Oakmoss absolute oil has an intense aroma that is calming and uplifting. An earthy, mossy, wet woods, soft earth scent. An emotionally grounding oil useful in skin care and perfumery. 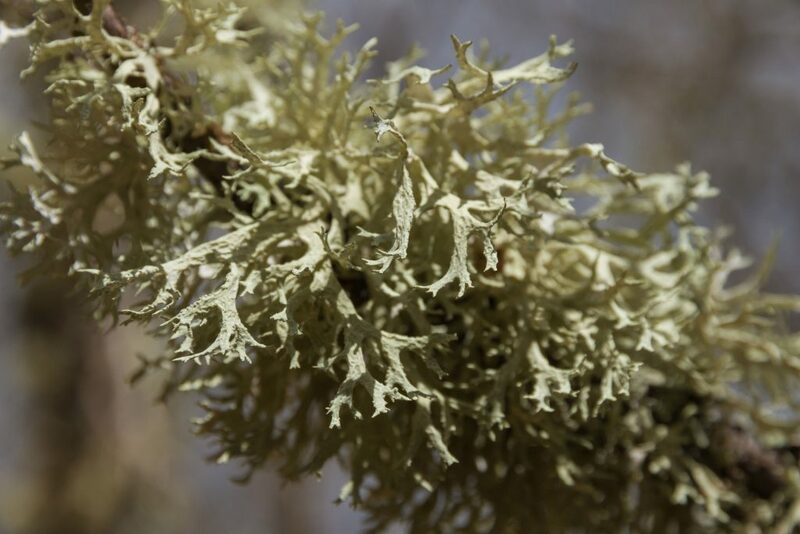 Oakmoss, also known as Evernia prunsatri is a form of lichen and grows on oak trees. It is mainly found in countries within the Northern Hemisphere such as Spain, Portugal and France. It mainly grows on the branches of oak trees, but can be occasionally found on fir and pine trees. Oakmoss is mainly harvested in Europe and exported to France. 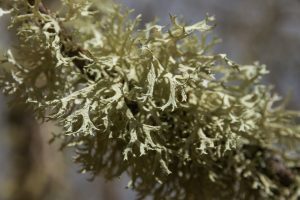 In early European times, Oakmoss was mainly utilized for its beautification features but has since been commercialized because of its anti-aging properties. Its elements are also contained in perfume mixtures and was often used as a perfume by Europeans. Oakmoss can also be found in North America. Oakmoss essential oil is rich in anti-aging properties and is commonly used for beautification purposes. Oakmoss has antiseptic properties, which help the skin rid itself of microbial growth. 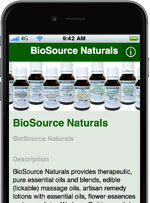 * It is also used as an expectorant with immense restorative benefits. Oakmoss has been known to prevent rapid aging and is one of Mother Nature’s most potent treatments for beautification. It also has soothing elements which help to keep the skin smooth and supple. This oils anti-inflammatory properties also support ridding the skin of irritations. Oakmoss helps maintain refreshing and reinvigorating skin. Blends nicely with anise star, bay, bergamot, clary sage, eucalyptus, ginger, lavender, lime, orange, palmarosa, tea tree, vetiver, ylang ylang. Oakmoss oil can be used as a skin moisturizer. Simply mix a few drops of essential oil with your favorite moisturizer or carrier oil and evenly rub on the body. Oakmoss can also be used to soothe itches. Simply apply evenly across affected areas. Oakmoss can be used to reinvigorate the skin and reduce rapid aging. Simply apply three-4 drops inside a warm bubble bath and soak for 30 minutes. Pregnant women and those with epilepsy should avoid Oakmoss essential oil. Do not use if you have hypersensitive, diseased or damaged skin. Odor Dark green viscous liquid with sweet, mossy odor.